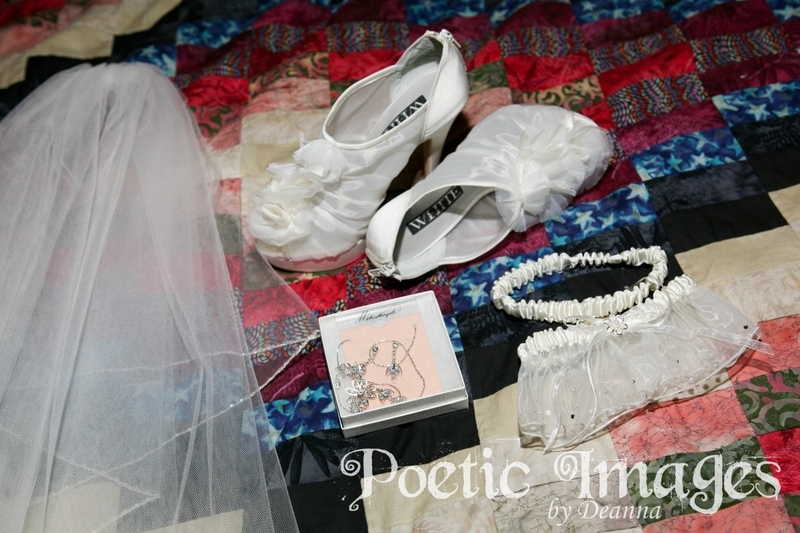 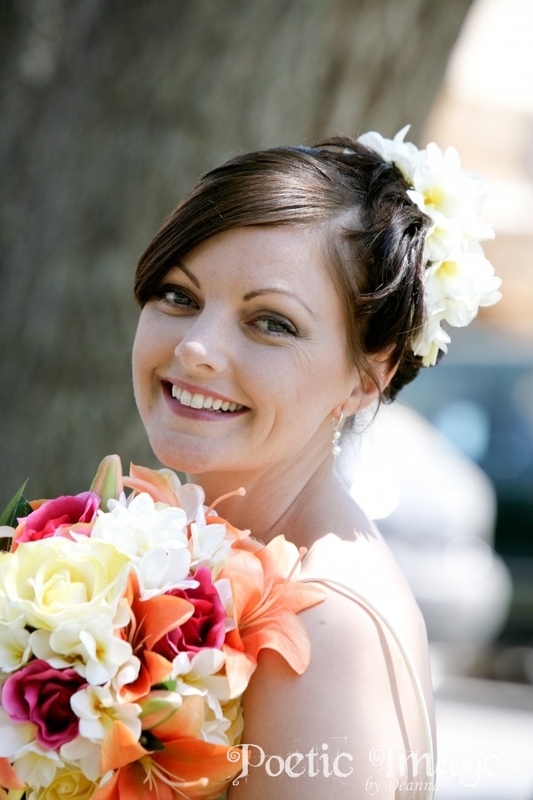 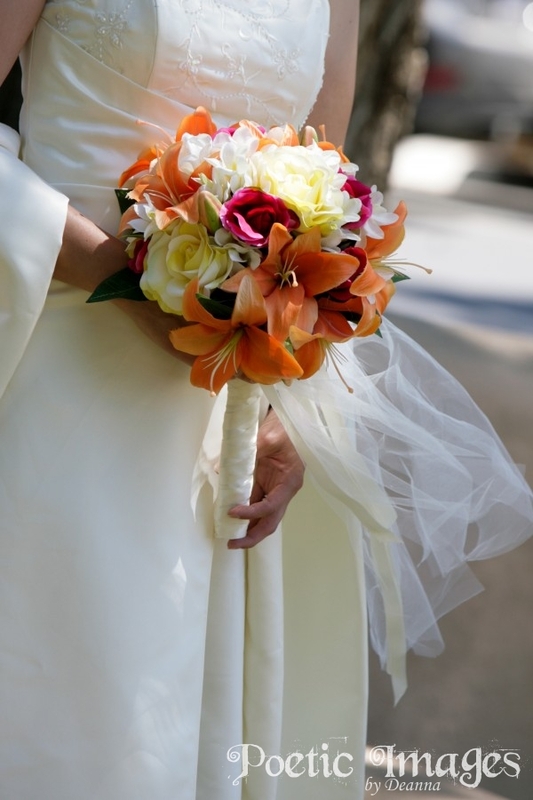 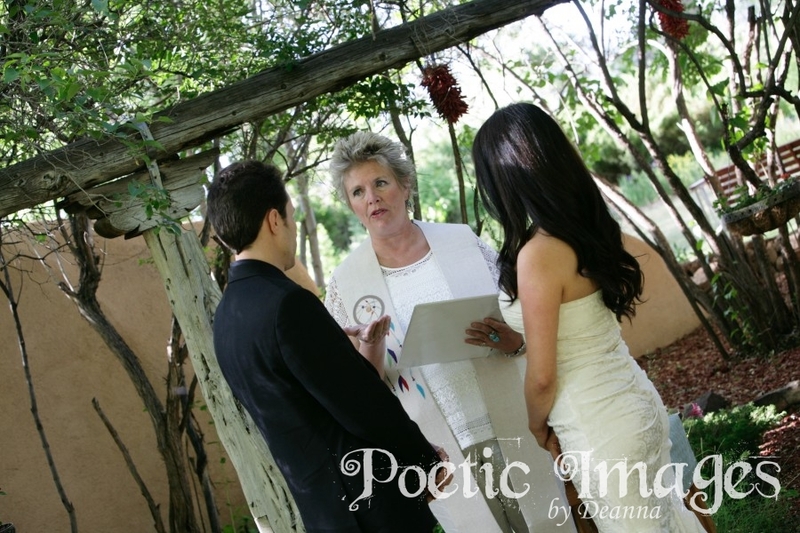 There is nothing like the feeling of a small and intimate wedding. 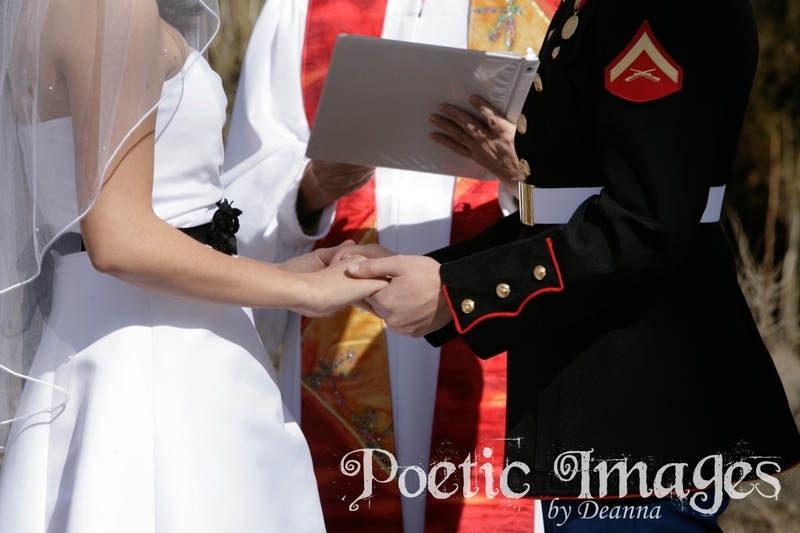 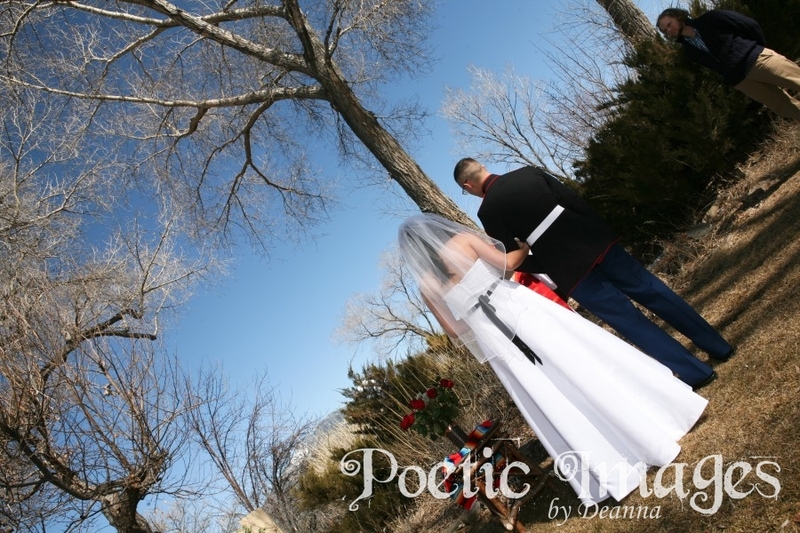 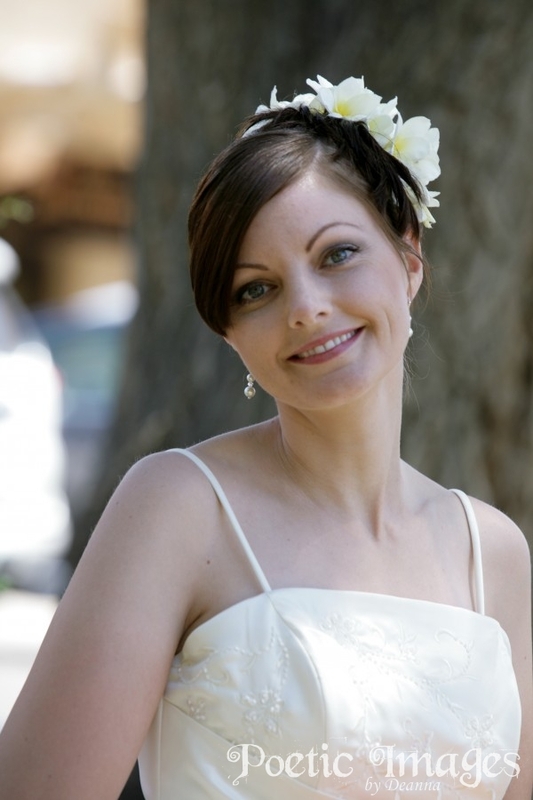 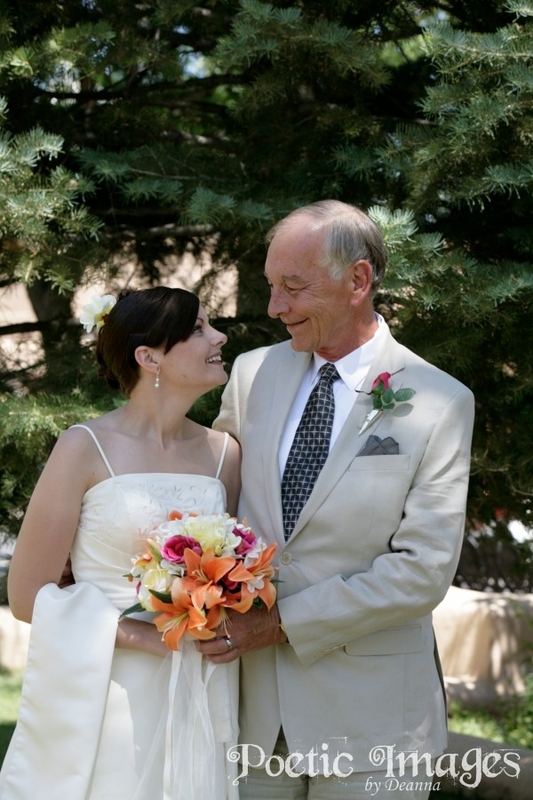 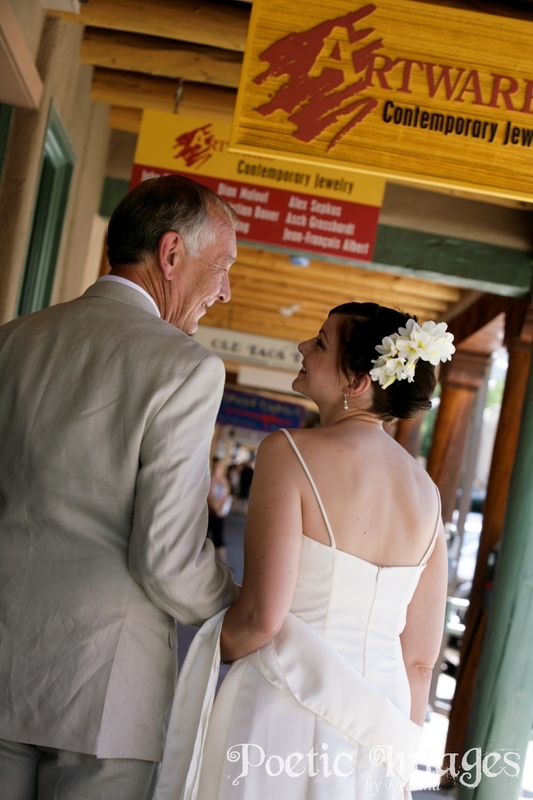 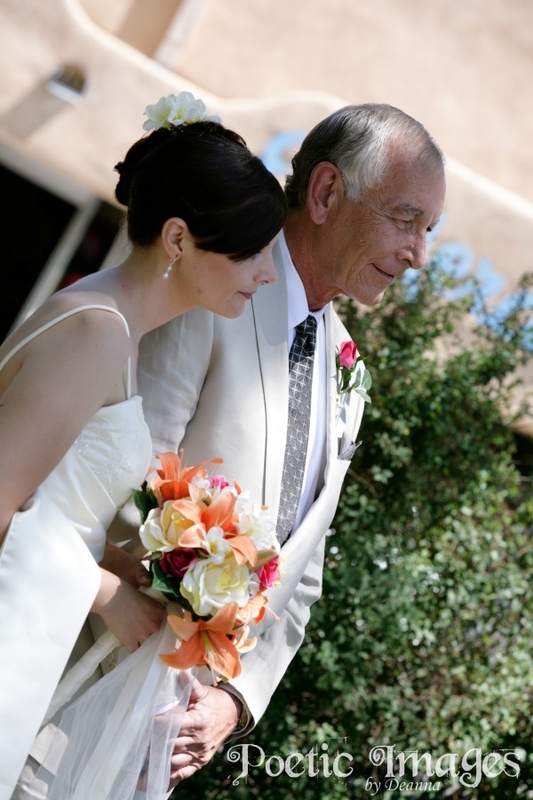 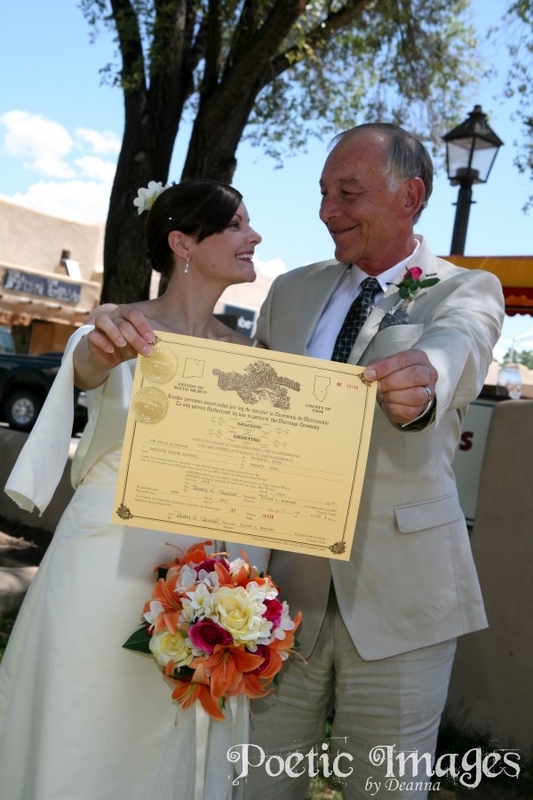 This bride and groom came to Taos, NM to tie the knot and celebrate their love with only one another. 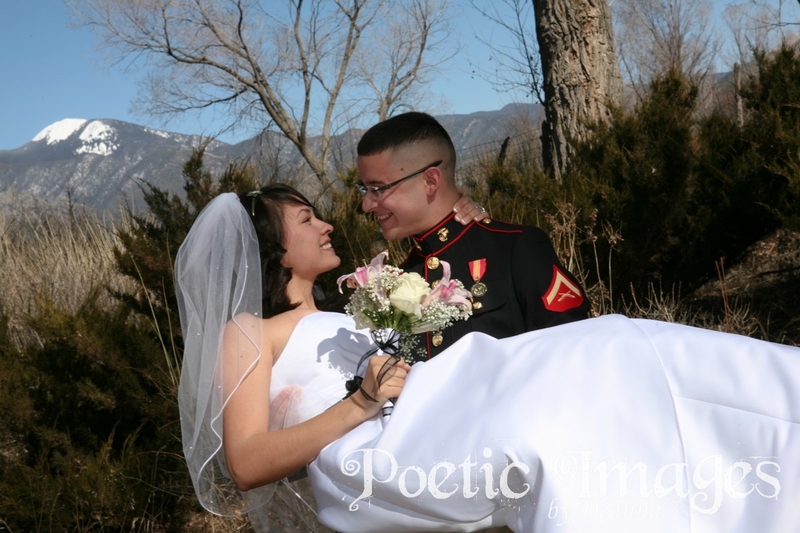 They will have a reception celebration in Albuquerque, NM after they return from their honeymoon. 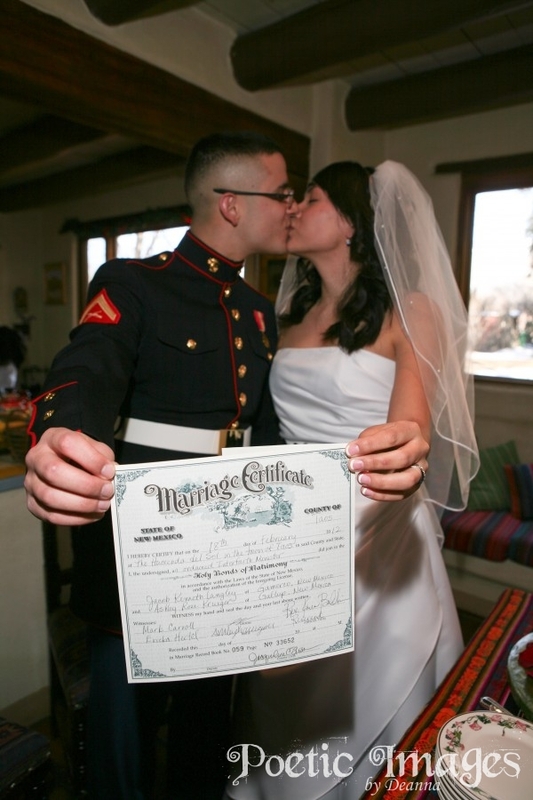 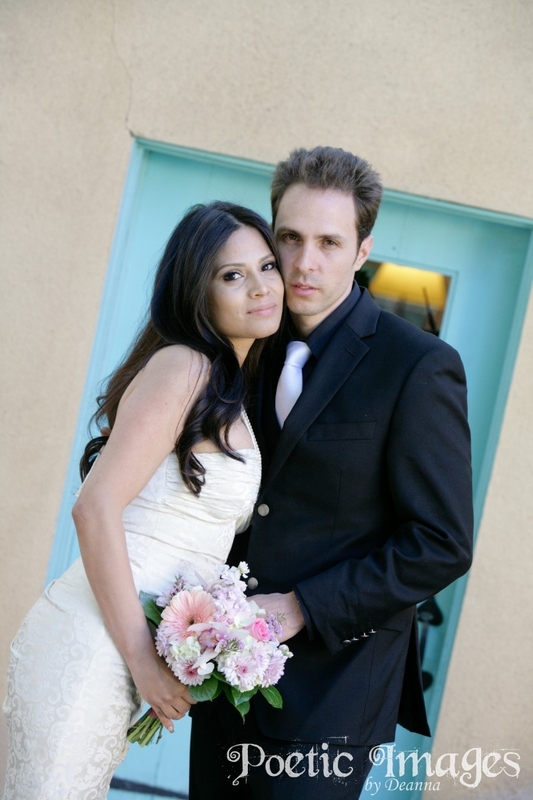 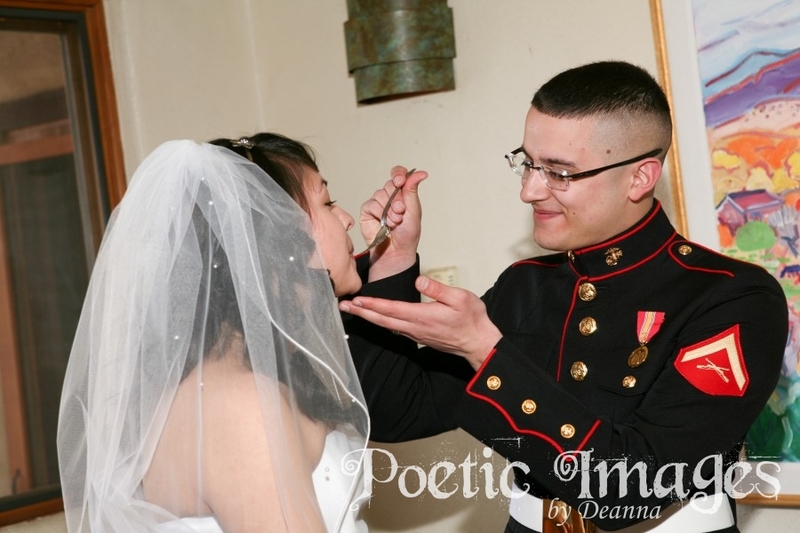 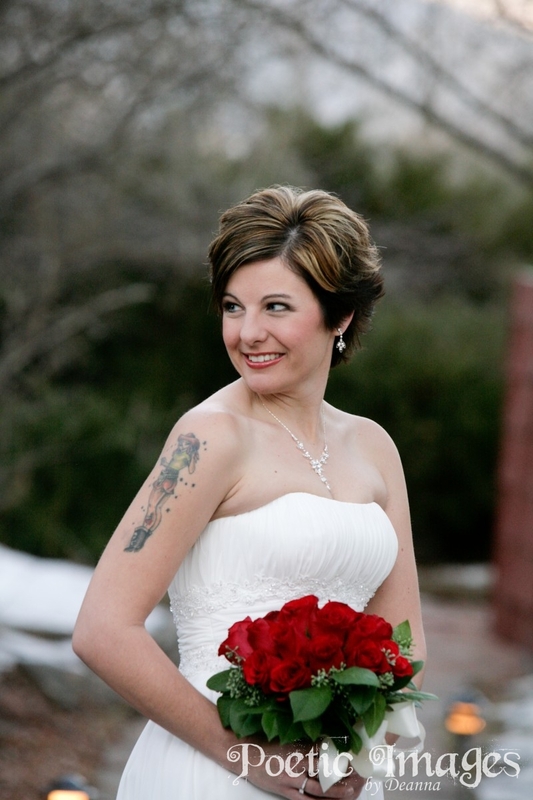 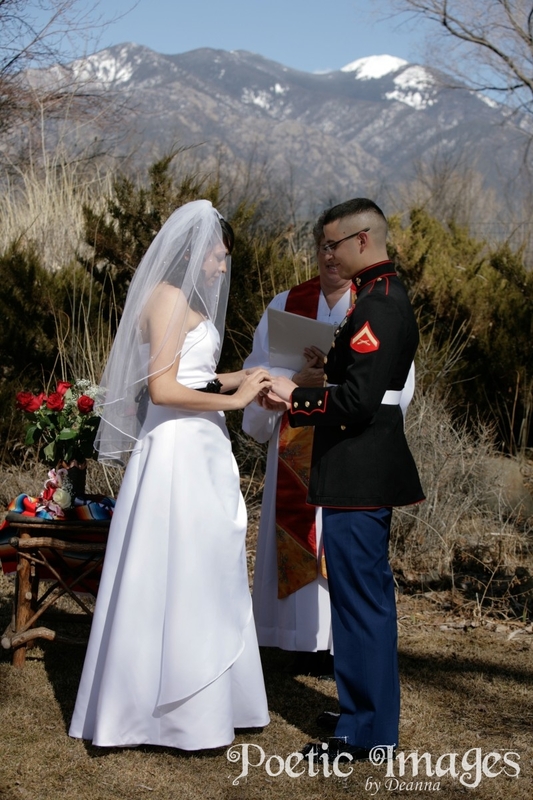 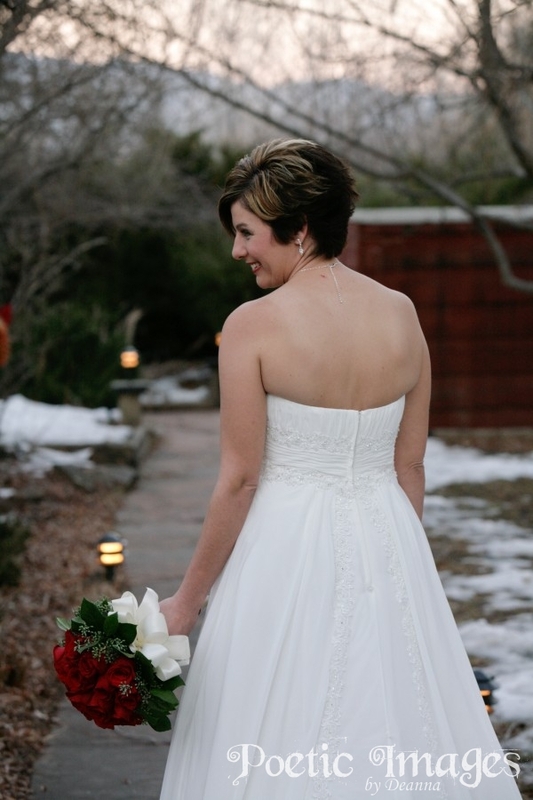 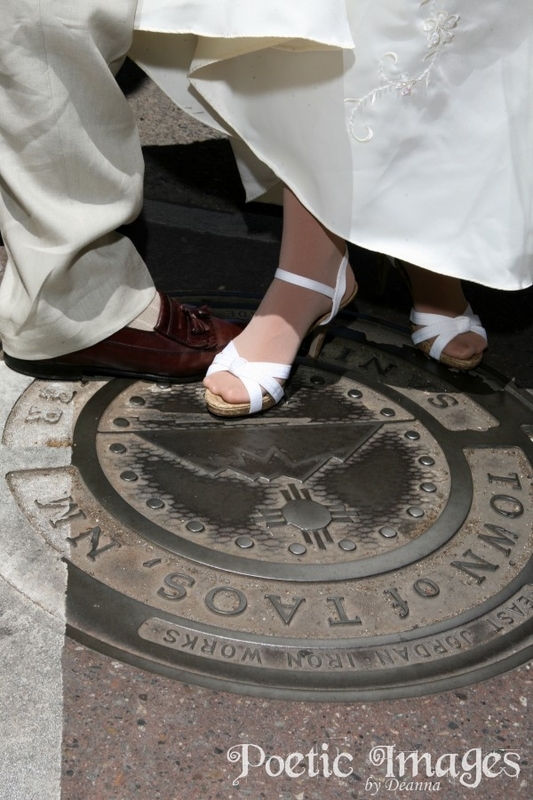 Ashley and Jacob came all the way from Gallup, NM to elope on Valentine’s Day weekend! 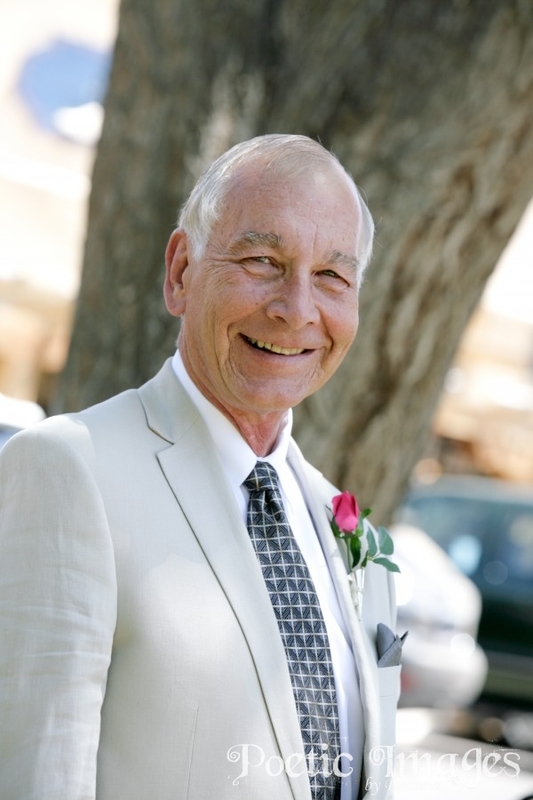 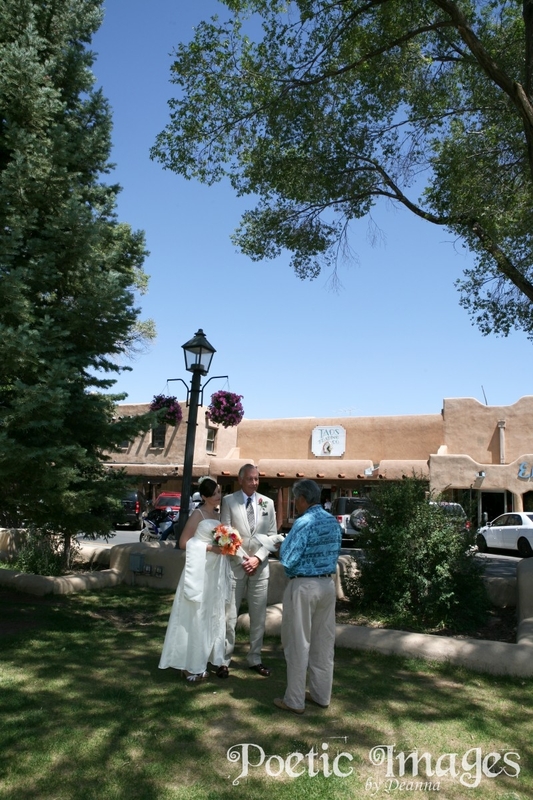 This beautiful couple chose to have their destination wedding in Taos, NM because of the beauty and spirituality that Northern New Mexico radiates. 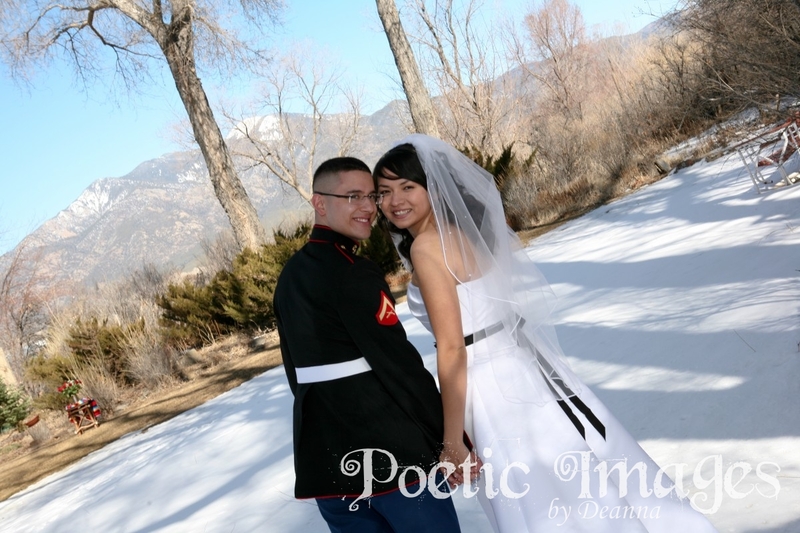 These newlyweds wanted an outdoor ceremony with mountain views and this is what they received on this beautiful day, in February, under the warm, high-altitude sunshine. 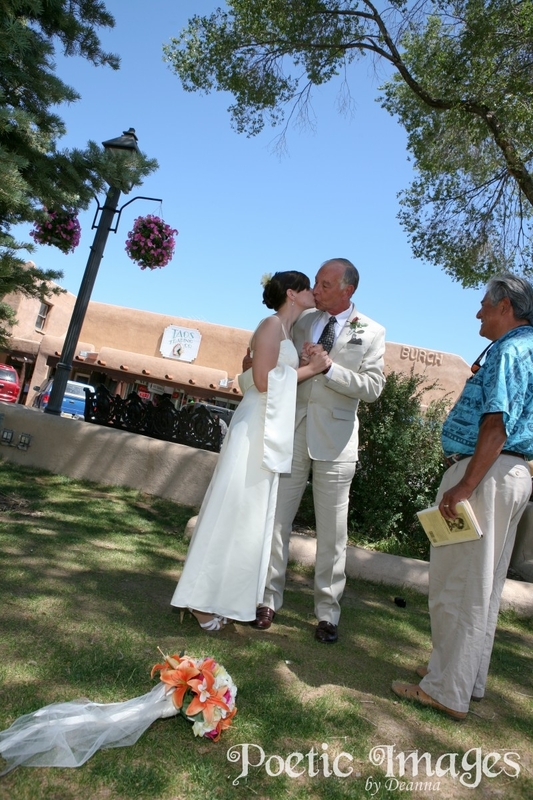 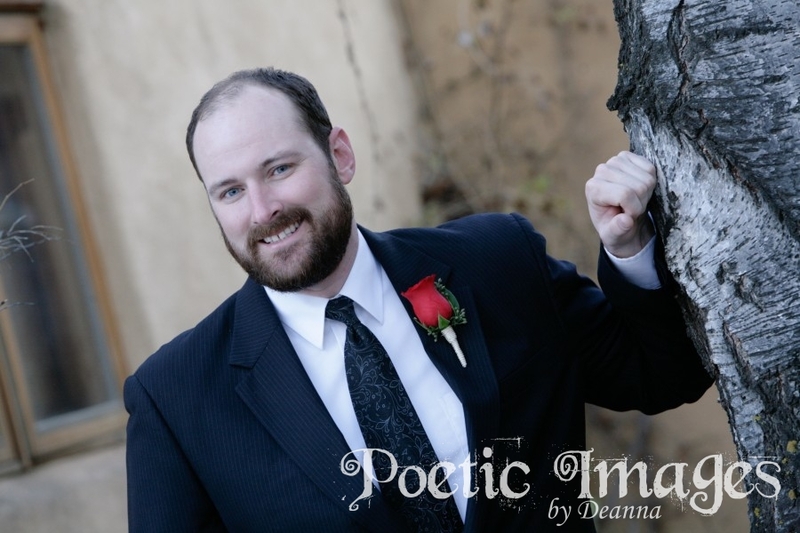 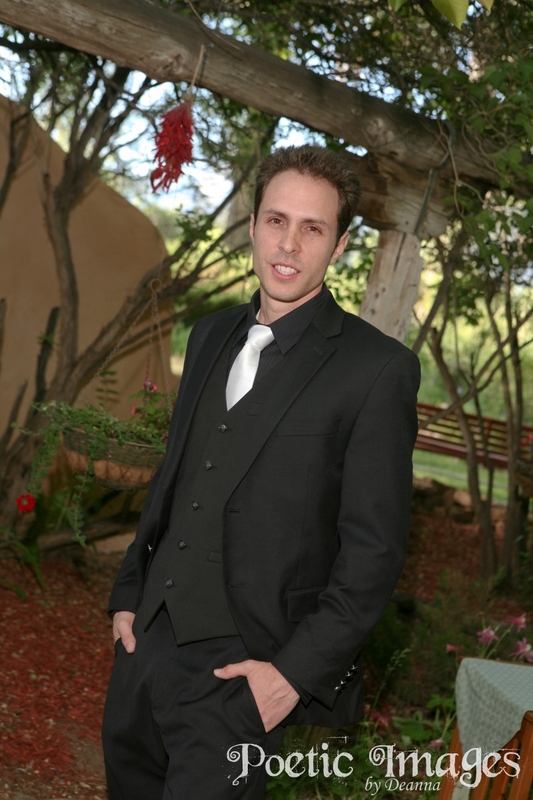 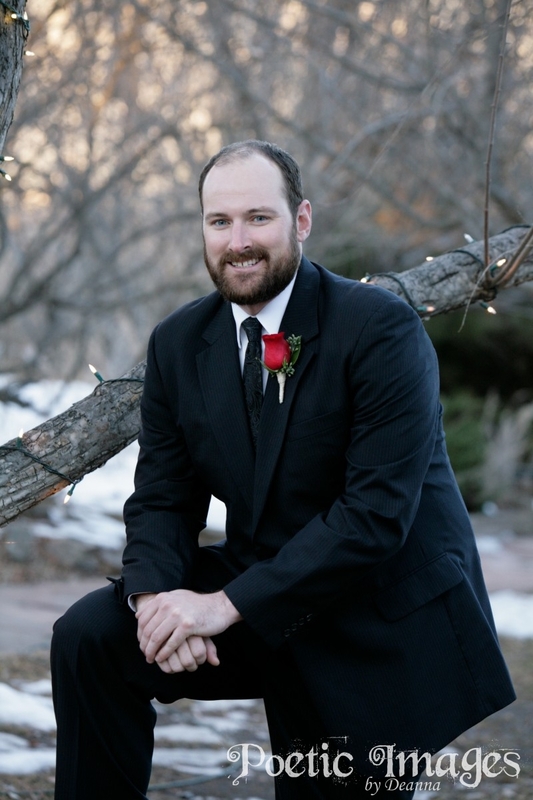 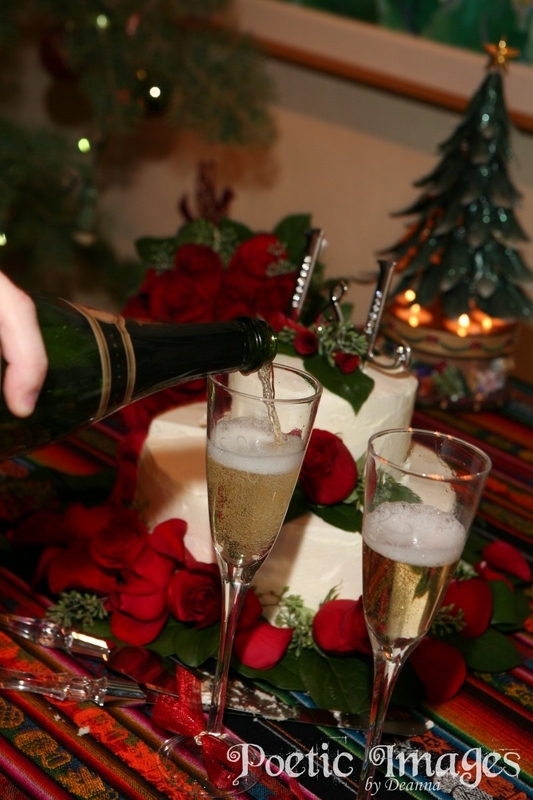 Taos Wedding on New Year’s Day! 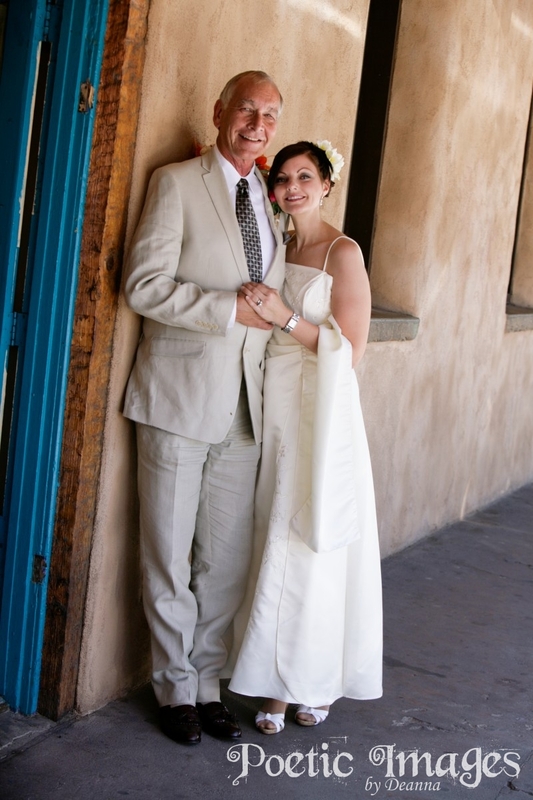 Laila and Joe came all the way from Oklahoma City, OK to get married in Taos, NM! 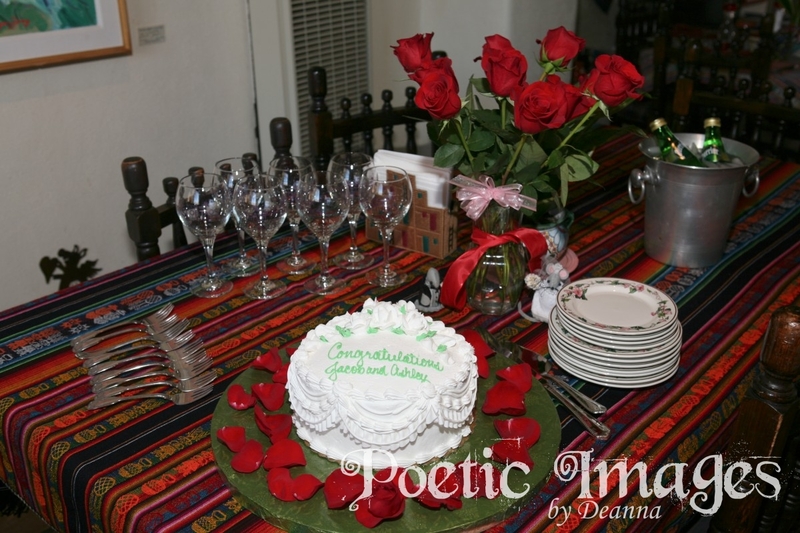 This small and intimate wedding was held at Hacienda del Sol, a bed and breakfast in Taos that caters to many destination weddings. 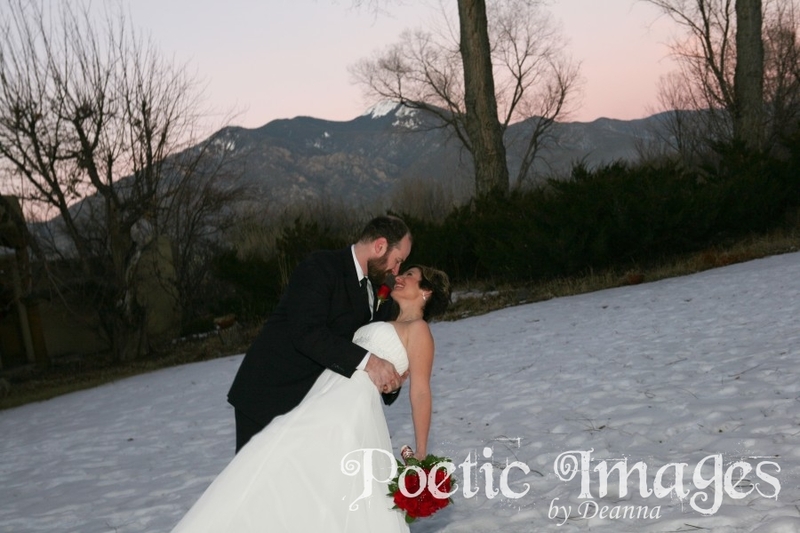 The brisk air didn’t stop this couple from stepping outside to take some pictures with the beautiful and wintery backgrounds that January in Taos offers. 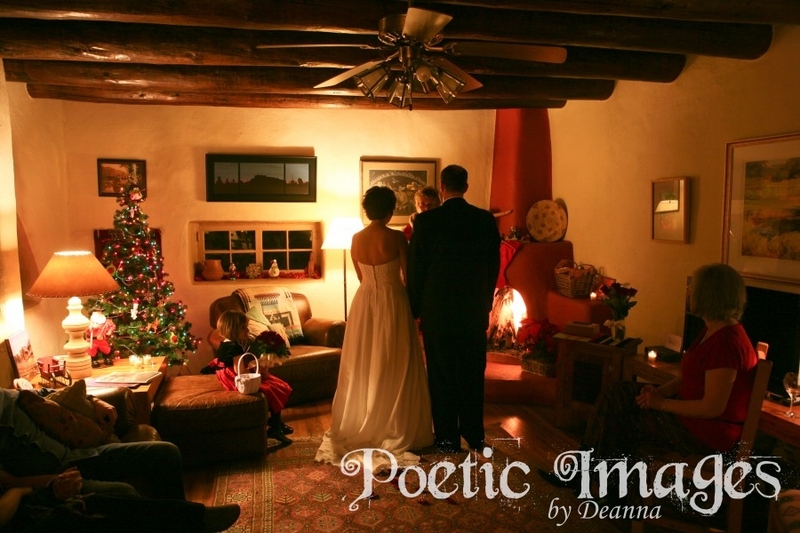 The ceremony took place inside of the charming hacienda, in front of a warm fireplace, with Reverend Karen Baldwin officiating. 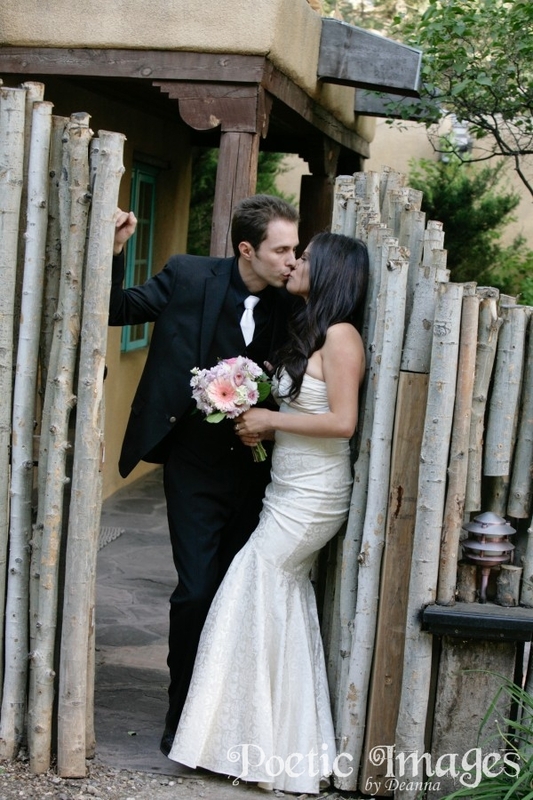 Danielle and Jon traveled from Dallas, TX to enjoy their destination wedding getaway in Taos. 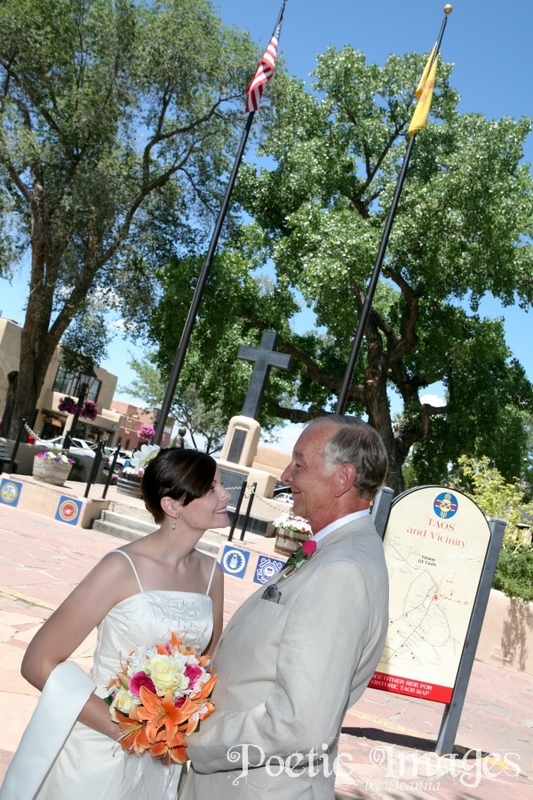 The weather was gorgeous and the New Mexico sky was blue. 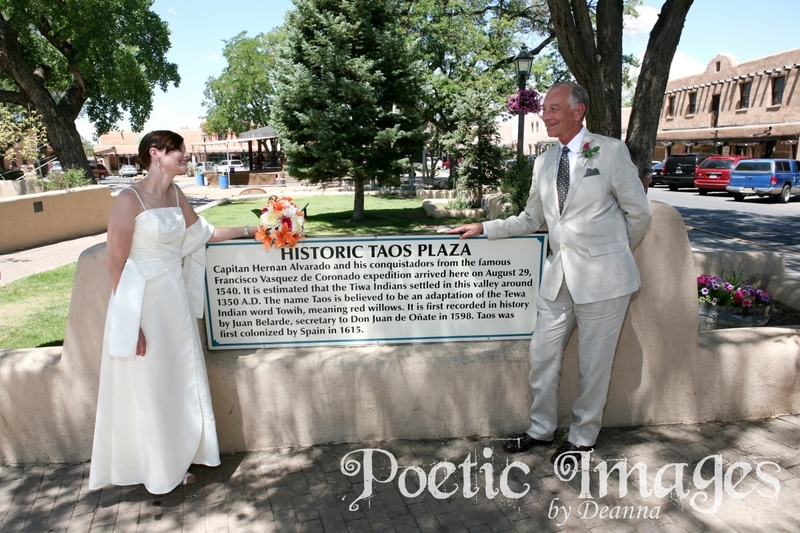 Cars honked as they drove by and store owners gave greetings of best wishes as we walked around the plaza taking photos and documenting this special day.